Prime Minister Binyamin Netanyahu is likely to call for new internal elections for the leadership of the Likud, sources said Motzoei Shabbos. The elections will be held within two months, according to the reports. Netanyahu reportedly made the decision last week after consulting with senior Likud officials and with political strategists. According to analysts, Netanyahu’s purpose in advancing the primaries is to prevent potential rivals from mounting a serious challenge to his leadership of the party. As a sitting prime minister, and a rather popular one at that, according to polls, Netanyahu is likely to win any primary by a landslide – thus securing his position as Likud head for at least four years. 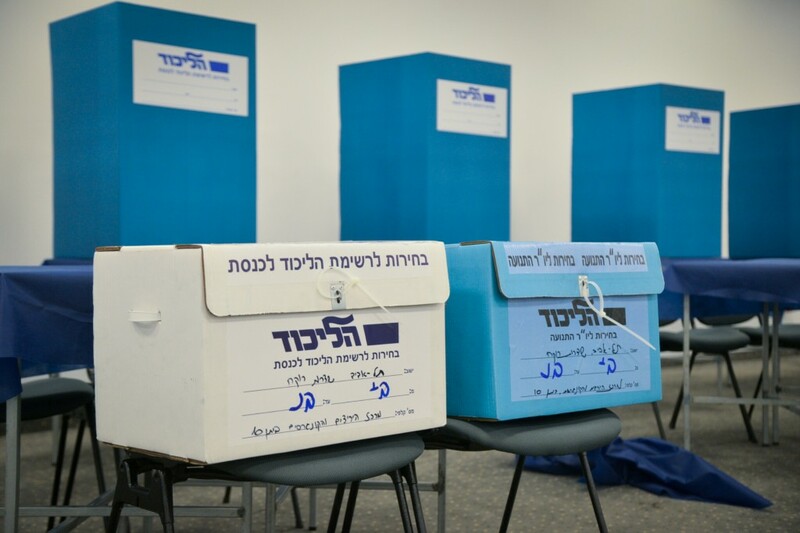 As Likud head, Netanyahu is authorized to call for early elections if necessary, and in the past he has done so several times.